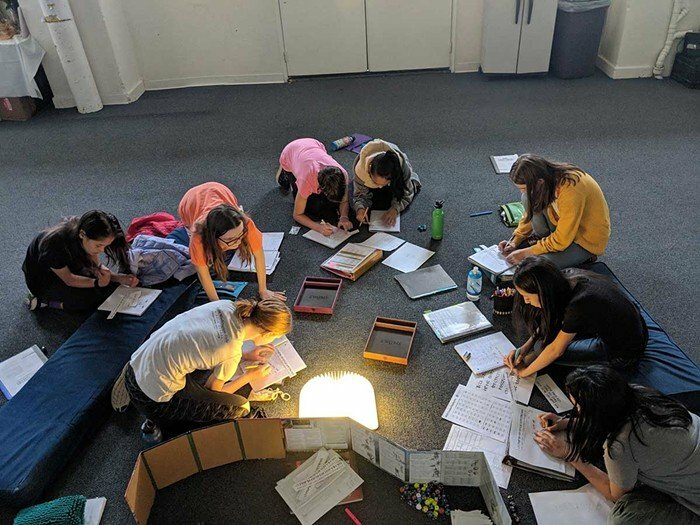 The Lake Washington Girls Middle School is helping a new generation find joy in RPGs–see why they’re making headlines again. 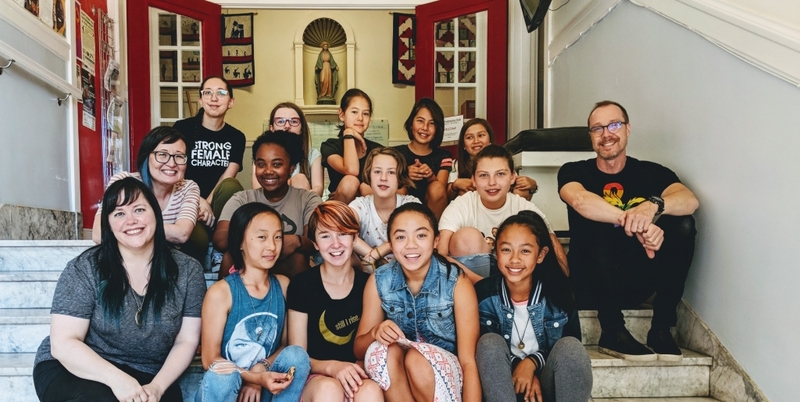 A new generation of players are finding their way to D&D through all kinds of unlikely methods–including a Girls Middle School club out in Seattle. Run by Ethan “Mr. 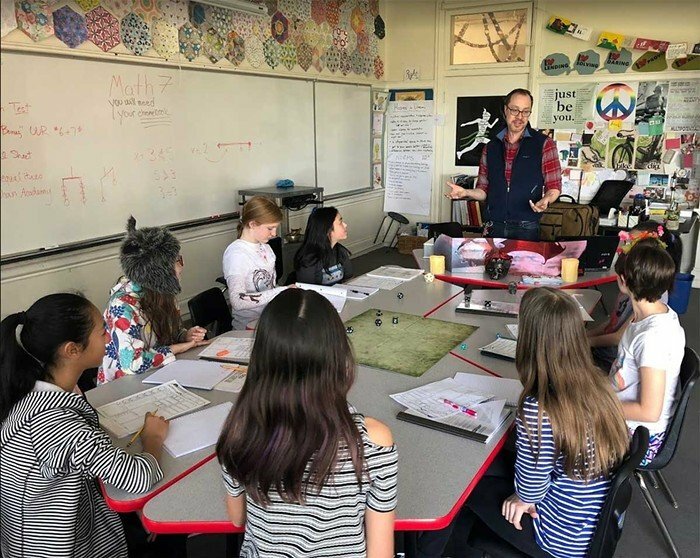 E” Schoonover, the Lake Washington D&D club has been helping a new class of heroes discover the creativity, imagination, and collaboration that come from RPGs. And, as reported in this month’s The Stranger, that one program has grown into three, and is showing off how D&D sticks with you beyond just the time you’re playing it. There are three separate D&D programs at Lake Washington Girls Middle School. The Friday afternoon club has been happening for a little over a year and includes about 30 members. There’s also a summer camp between school years and an elective class that meets on Tuesdays and Thursdays throughout the semester. In addition, the D&D club(s) has seen a few surprising special guests, including folks like Jeremy Crawford and Kate Welch from Wizards of the Coast just down the road. And it’s little wonder that they’d want to visit–the work that Schoonover and his students are doing highlights what D&D has to offer people if they can dig in and take ownership of the game. One of those guest speakers was Jen Vaughn. An artist and performer, Vaughn created the cover of this issue of The Stranger, illustrates and writes for the monthly role-playing periodical Rolled & Told, and also appears on the D&D podcast d20 Dames. As is the case for many women, Vaughn felt for years like she wasn’t welcome in geek culture, despite her enthusiasm. An occasional renfaire performer, “I grew up reading fantasy books from the library, and I would put myself in the male character,” she said. She gave Piers Anthony’s classic Xanth fantasy novels a shot, but was disappointed to find hacky sexism: “All women are the same inside. They differ only in appearance and talent. They all use men,” reads a line in the first book of the series, 1977’s A Spell for Chameleon. There’s still a lot to work against, but as the hobby grows, the conversation is happening. Gaming in general is changing. Which is good–it needs to or it’ll be left behind, but it’s a change that brings more imagination and creativity with it. And the more we’re seeing groups like this for girls or at-risk kids, or neurodivergent students, the more we’ll be seeing the game grow to benefit others. If you’re interested in starting a club in your area, here’s “Mr. E” describing how he got his own program going. Teachers! Librarians! Parents! Youth Centers! RPG Nerds!